Now you can download Microsoft Word, Excel and most of the rest of the suite from Apple's Mac App Store, and sign up for a subscription with an in-app purchase. Apple will make it easy for owners of the HTC Vive Pro to use their virtual reality headset with their Mac, with the company advising it has worked directly with HTC and Valve to add support for the peripheral to macOS Mojave. Apple announced macOS Mojave at WWDC on Monday, including some pretty big new features and changes. After using the developer beta over the last few days, here's AppleInsider's top five features Apple included in its next milestone release. With the unveiling of iOS 12 at Apple's WWDC, Craig Federighi mentioned the company's focus on performance in its upcoming operating system update. AppleInsider starts speed testing the iOS 12 developer beta, comparing it with iOS 11 running on an iPhone X, to see how much faster it really is. Users of iOS 12 may find the user interface to scroll smoother and process animations with fewer dropped frames compared to previous versions, thanks to a series of changes Apple made. Apple appears to be relaxing its grip on Siri's media capabilities, as the company is building a new "Play Media" integration into iOS 12 that opens the door to compatibility with third-party streaming services like Spotify. The newest commercial parody by Conan O'Brien shows an iPhone without buttons, a screen, or any functions at all -- the ultimate in device usage management. 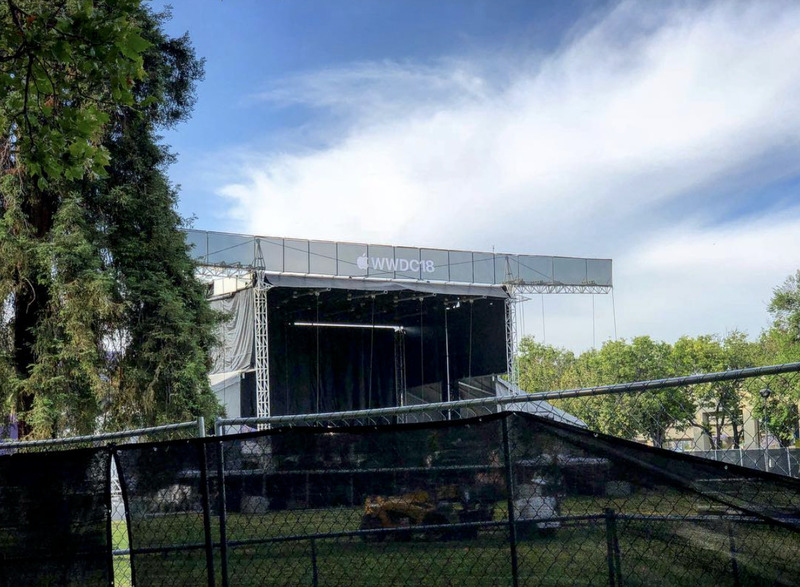 Apple is expanding what can be done with Apple Maps, announcing at WWDC 2018 that MapKit JS can be used to embed maps within a website, a function that has been offered by its competition for a considerable amount of time. Granting a long-standing wish from developers, Apple this week updated its App Store guidelines to allow free trials for all apps, rather than just those based on subscriptions. Apple used the Platforms State of the Union presentation to detail the privacy and security enhancements it will be including in macOS 10.14 and iOS 12, protecting even more types of user data and making it safer for users to download macOS apps away from the Mac App Store. Apple intends to deliver its Live Listen accessibility function, currently used to stream live audio from iPhone's microphone to compatible hearing aids, to AirPods wireless headphones with the launch of iOS 12 later this year.